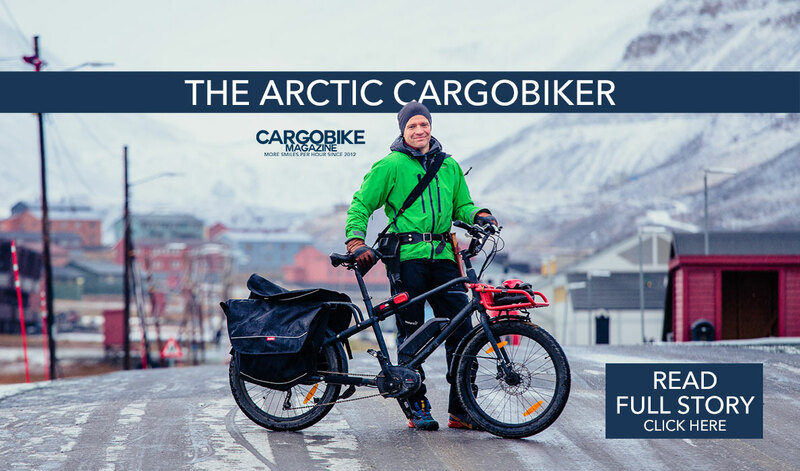 Benno has made a one-of-a-kind electric bike with the Boost. Compact, sturdy and versatile, the Boost will leave you looking for excuses to ride. Fully equipped with the Bosch Performance Line system. Named Bicycling Magazine's Editors' Choice for 2017, the Benno Boost will revolutionize your world. Ride happy with your kids, groceries and surfboard, or simply head out for a solo cruise. The Benno offers the utility of a longer cargo bike while maintaining the length and agility of a standard length bike. 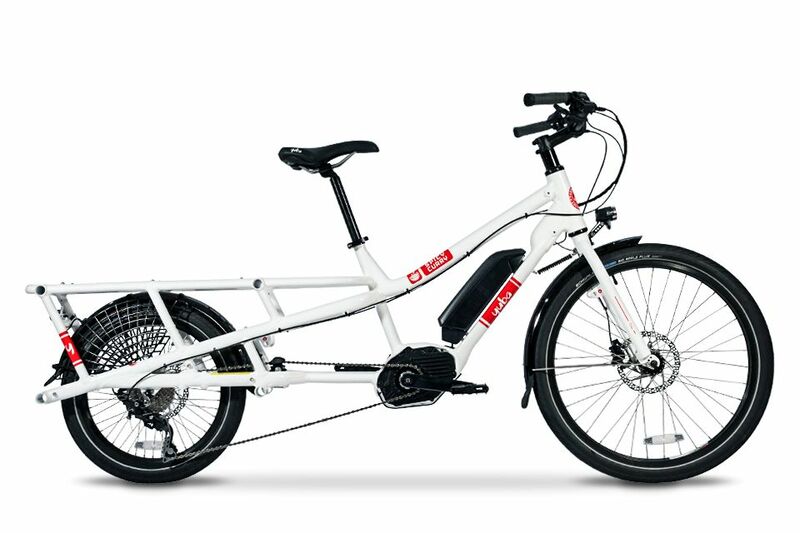 Fully loaded with the Bosch Performance Line 250W drive system, Bosch PowerPack 400Wh battery, Shimano Deore 10-speed and hydraulic disc brakes. With a range of 25-75 miles, choose your own adventure with the Boost! Perfect for cruising up hills or pedaling long distances with your loved ones in tow. Now with the ultra-reliable, ultra-smooth, ultra-powerful Bosch system!